Excess in its purest state: Pure XS for her & him, the new feminine & masculine fragrances by Paco Rabanne. 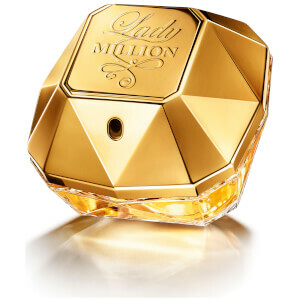 Lady Million, A femme-fatale who wears scent to seduce. Lusting for life and living for the chase. 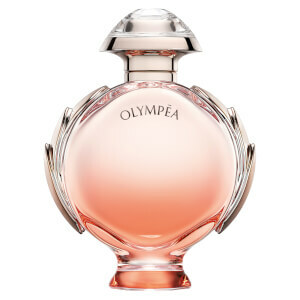 Olympéa, a modern day goddess. Victorious and glorious. Iconic & chic. Smiling on victory as her natural reward. 1 Million, the scent of success. Going for gold because decadence is thrilling. Elegant and impertinent in equal measure, an arresting alchemy of full-on seduction. 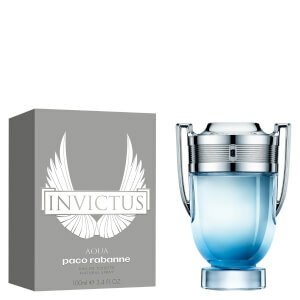 Invictus, the scent of victory, the essence of heroes. Ecstatically addictive, a powerful adrenalin shot for serial winners. Known for his futuristic designs, the master artist that is Paco Rabanne expanded his collection into perfumes and colognes, examples of the attention to modernism and quality.